Every truly "born-again" Christian knows God as Savior, but there's more to knowing God than forgiveness of sins. The Apostle Paul, after decades of walking with the Lord, said that he longed to know Him more. 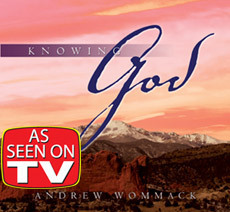 What did he understand about knowing God?